Singed copy, with a forward by Dr. John. 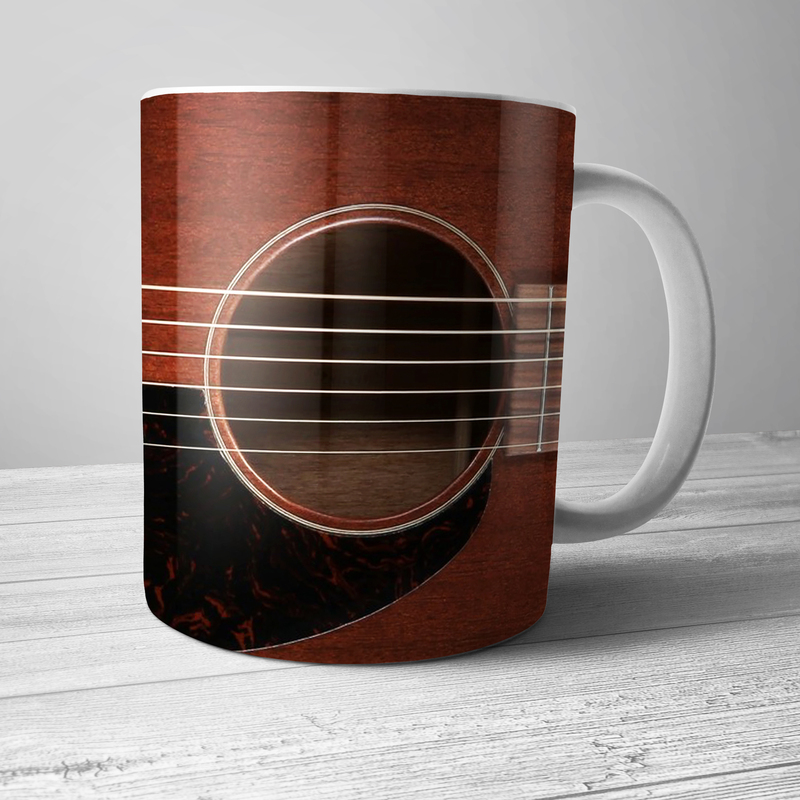 The lyrics of blues music are filled with slang, expressions, and curious words. 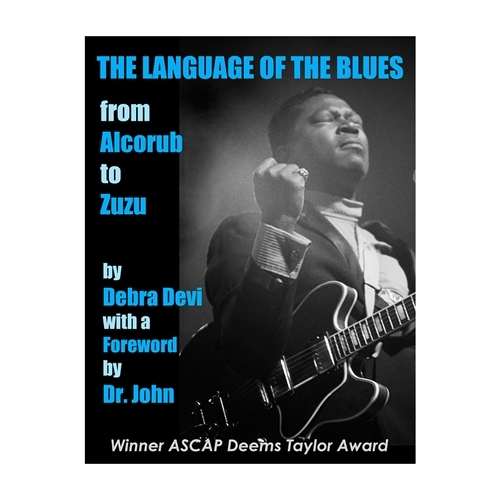 In "The Language of the Blues", rocker Debra Devi has exhaustively compiled an extensive glossary of terms found in blues speech and song -- with fascinating input from actual bluesmen such as Hubert Sumlin, Bob Margolin, Dr. John, Robert Jr. Lockwood, Jimmie Vaughan, and many more. The book is a definitive guide for blues and music lovers -- and genuinely fun to read. 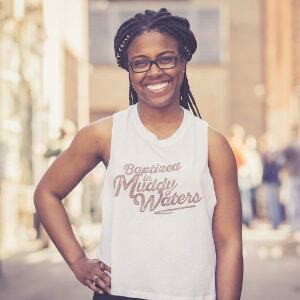 "As a musician myself, not a scholar," Devi explains, "I thought I could best make a contribution by talking directly to blues artists about what the words in blues songs mean to them."